Our suite of services offer your facility a cost-effective wound care management system that ensures the peace-of-mind of all your patients and their families. Call us today to find out how we can transform wound care management at your facility. Did you know that the occurance of chronic wounds is on the rise, especially in the elderly and disabled? This pandemic is accompanied by an increase in both costs and risks to your facility. According to research, an estimated 6.5 million people are affected, with an average cost per wound ranging anywhere from $7,500 - $70,000. If you try to manage this growing crisis within your facility yourself, it can become a nightmare, potentially even resulting in litigation. • Your staff, who can be better utilized in other functions, will have to be increasingly allocated to wound care management. • The number and frequency of hospitalizations will rise. • The cost and hassle of transporting patients to and from hospitals will go up. • Costs associated with more frequent dressage changes will increase. • Maintenance of relationships with a patient's family will become more challenging as the wound care process drags on, potentially even ending in a lawsuit. You could try bringing in one of the many national wound care management companies. Perhaps you already have, recognizing that you need outside help to cope with the challenges of wound care. If you have, you are probably familiar with the frustrations of working with wound care “specialists” who barely live up to the name. The difficulty of working with one of the national companies is the complete lack of local oversight. Often, unqualified nursing staff are hired but are not backed up by a doctor. This limits the services they can offer and the flexibility they can bring to each patient. They stick to a limited wound care plan that is applied to every patient, treating all wounds the same. This approach means that wounds are never treated, only kept from getting worse. This leads to many of the same problems listed above. Surgical Wound Care Services is Northeast Ohio's leader in holistic wound care management. Our mission is to transform the wound care industry by providing cost-effective wound care management services through long-term care facilities that offer peace-of-mind to patients and their families. • We provide cost-effective wound care management to your facility by reducing hospitalizations, decreasing transport costs, and protecting you from litigation. • We do this through our unique 3-C™ wound care process: our approach is comprehensive, collaborative, and customized to each patient. • Our team of experts combine decades of experience with a level of localized oversight unavailable from any of our competitors. Find out more about us and the services we offer, then call 330-808-1664 today to find out how we can transform wound care management at your facility. Surgical Wound Care Services is Northeast Ohio's leader in holistic wound care management. 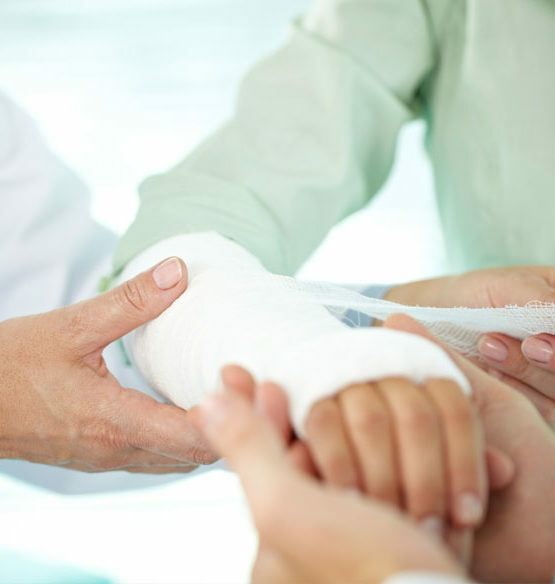 Our suite of services offer your facility a cost-effective wound care management system that ensures the peace-of-mind of all your patients and their families. © 2018 Surgical Wound Care Services. All Rights Reserved. Formerly known as Comprehensive Surgical & Wound Care Consultants.